Bluefin Brings Batman Bronze, Diorama Limited Editions To San Digeo Comic-Con 2017! Bluefin will be unveiling the first statues in the Iron Studios Battle Diorama series at San Diego Comic-Con 2017. 1/10 scale figures of Batman: Arkham Knight, Spider Man, Spider Gwen, Carnage And Venom are extremely detailed and can be combined to a battle diorama. The first of these figures will be available via retail channels beginning in November with additional ones set for release in early 2018. Pre-orders are available now from authorized Bluefin retailers nationwide and also from a variety of leading online outlets. San Diego Comic-Con 2017 takes place at the San Diego Convention Center in San Diego, California, during the weekend of July 19 – July 23. Sony E3 pressers always have a couple of surprises up their sleeves, beyond the fact that they had a live orchestra, the premiere of the brand new Spider-Man game came out of nowhere! It looks gorgeous people! I love the new costume! Take a gander. The game isn’t coming out until sometime next year, probably when the movie is released. Sony Juggles Premiere Dates Following Star Wars Shift! The Disney/Lucasfilm shift moving Star Wars: Episode VIII to December 15, 2017 has started a bit of shift on other fronts. Sony has announced it’s moving its Jumanji and Spider-Man reboots as well. The new release dates follow the jump. Here’s Your Friendly Neighborhood Spider-Man! 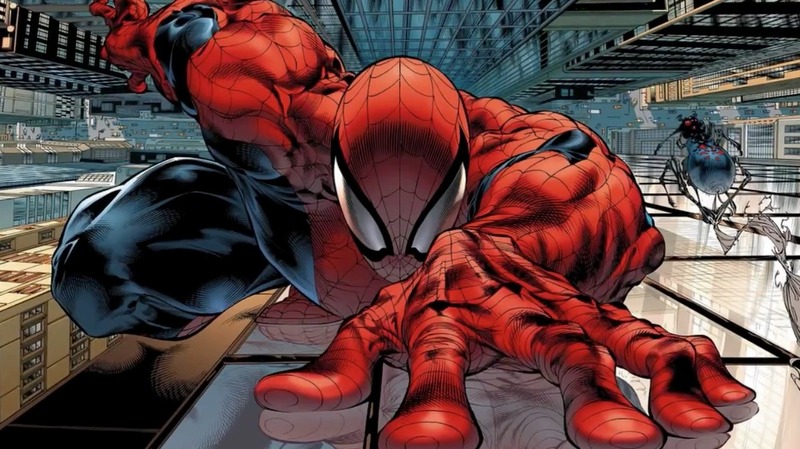 Sony Pictures and Marvel Studios have found their Peter Parker/Spider-Man. He is Tom Holland who received critical raves for his performances in Wolf Fall and The Impossible – and is one of the stars of the upcoming The Heart of the Sea. Jon Watts (Cop Car) has been named director of the as yet untitled Spider-Man movie. The Lego Movie Writers/Directors Tackle Animated Spider-Man For Sony! Phil Ford and Chris Miller, whose The Lego Movie was universally acclaimed, are tackling an animated Spider-Man film for Sony. The announcement was made at CinemaCon this morning by the chairman of the Sony Pictures Entertainment Motion Picture Group, Tom Rothman. Ford and Miller will write and produce the film, which will exist independently of the continuing projects in the live-action Spider-Man universe. For more, follow the jump. First Look: First Photo From The Amazing Spider-Man 2! 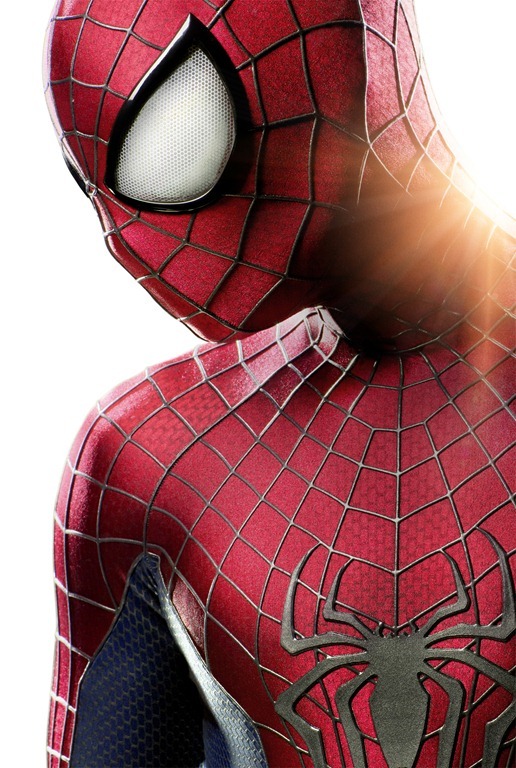 Sony/Columbia Pictures has released the first photo from The Amazing Spider-Man 2 – and it looks like a cover image from the comic book series. EM Exclusive!!! The Avengers: Earth’s Mightiest Heroes Trailer Debuts on Eclipse! Assemble!! Marvel’s The Avengers hits the big screen May 4… But in the meantime, get your hero fix with Marvel TV’s trailer for season 2 of The Avengers: Earth’s Mightiest Heroes, premiering April 1 inside Marvel Universe on Disney XD! The Avengers have fought against some of the most powerful and dangerous super villains in the world. But just when the team thought they had things under control, new threats emerge… Caught in the crossfire between two warring alien empires – Earth’s Mightiest Heroes must make a stand. But whom can they trust when they learn not everyone is who they seem to be? Tune in for The Avengers: Earth’s Mightiest Heroes season two premiere, along with the series premiere of Ultimate Spider-Man inside Marvel Universe on Disney XD April 1 beginning at 11am/10c. Take a look at our exclusive sneaks at Avengers and Spider-Man after the break!